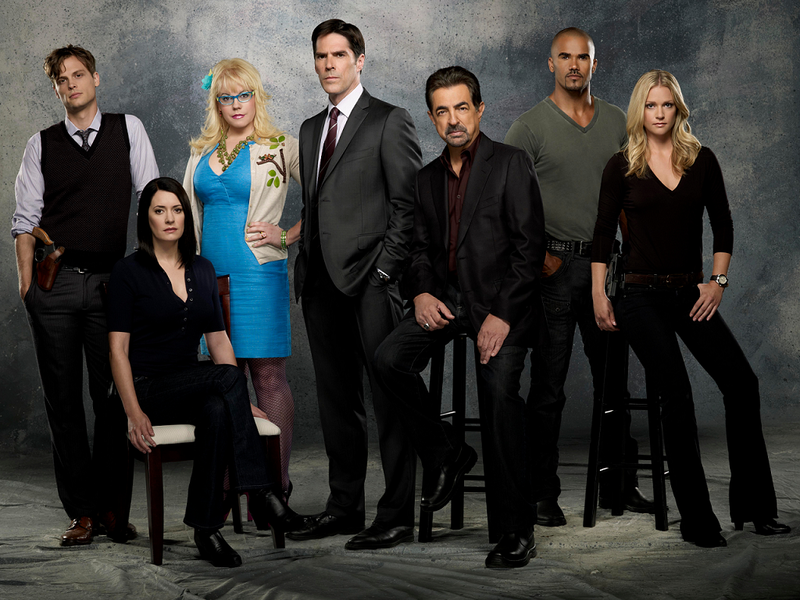 Criminal Minds. . HD Wallpaper and background images in the Criminal Minds club tagged: criminal minds derek morgan penelope garcia jj spencer reid david rossi aaron hotchner emily prentiss. 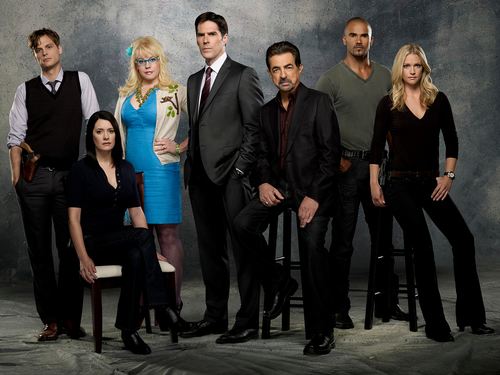 This Criminal Minds wallpaper contains business suit, suit, suit of clothes, dress suit, full dress, tailcoat, tail coat, tails, white tie, and white tie and tails. There might also be single breasted suit, slack suit, and pinstripe. Paget's Last Day - Does She Keep the Cuffs?